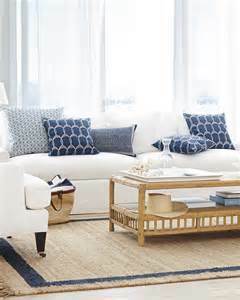 Cheap-Chic Decor: What Type Of Accent Pillow Is This? What Type Of Accent Pillow Is This? We are often asked to describe the difference between a lumbar pillow and a bolster pillow. 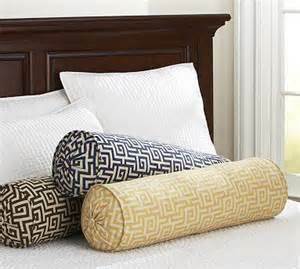 A bolster pillow has a long often cylindrical shape and is often used as a decorative pillow on a bed or sofa or as a pair on a daybed. A lumbar pillow is a small rectangular pillow that can be used to support the lower back on a chair, sofa or bed or as an accent pillow for decoration. Both types of pillows are great accents to dress up a bed or seating area.